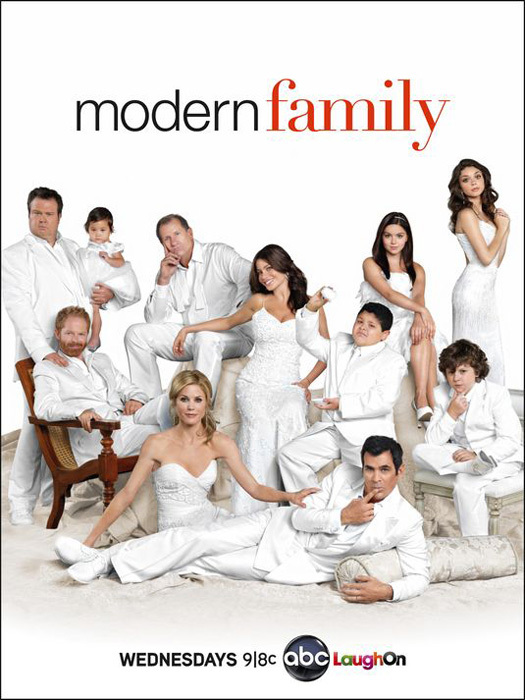 I absolutely love Modern Family. It's lighthearted, funny to hell at times...I can go on! Just like what I said about season 1, every character's funny and there's no one you hate in the cast. I also love The Mentalist to bits. I think I'll continue watching it till their grand finale - if there's one! One thing I didn't expect in season 3 is the last episode in which 'Red John' is killed by Patrick Jane - what will happen next? And is it the real Red John? It appears to be so, as Jane has 'verified' it, but still, I can't fully accept it...is that all? So what next? I love mentalist...though i have not seen Modern Family...but i bet it is not better then Mentalist! !